Take your date to Yaletown Farmers Market for some fresh local produce at Mainland St & Davie St. Take a stroll through the market and pick out ingredients for a dinner for two! 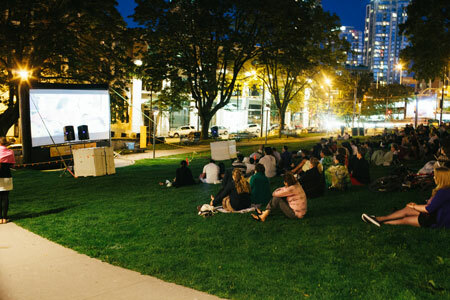 Enjoy a outdoor movie at Victory Square Park in Gastown with your date. Cozy up to the classic romantic comedy “Bend it like Beckham” and nom on the delicious variety of food trucks parked nearby. 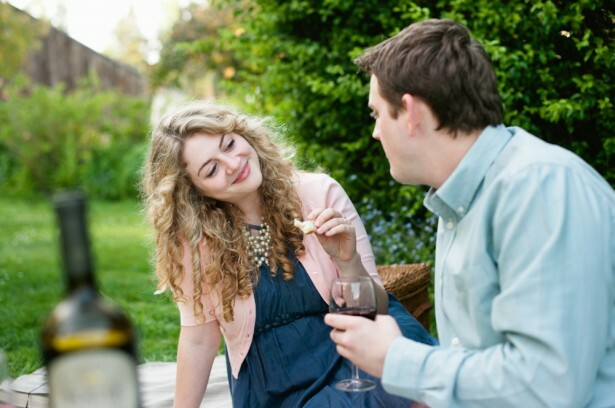 Take your date to Stanley Park! 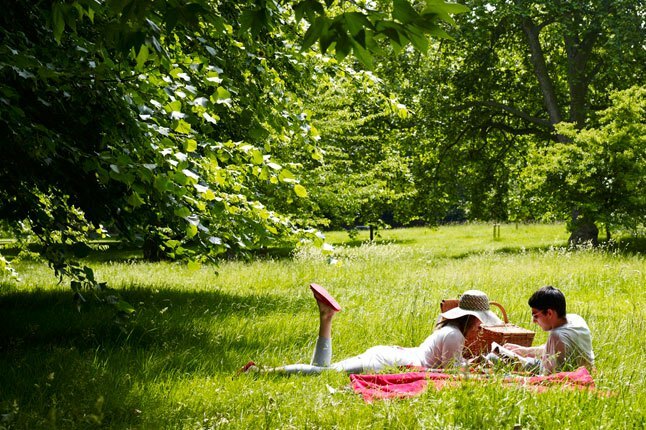 Pack some sandwiches and a blanket and spend a romantic day watching nature together. 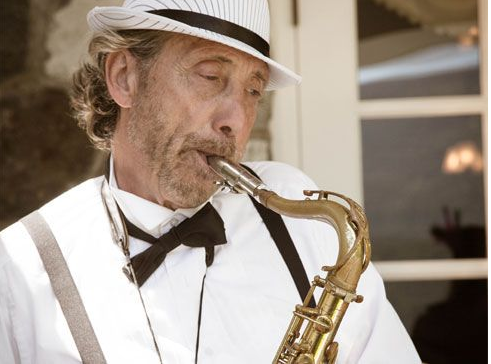 Celebrate the 1920’s theme with vintage cars, local artisans, dancers, music and more! Inspired by the Hollywood hit ‘The Great Gatsby’ the garden party will be held from 11 a.m. to 4p.m.